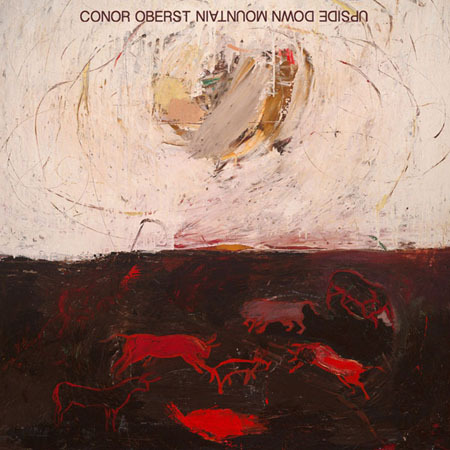 My favorite Conor Oberst album (Bright Eyes aside) thus far. The lyrics are thoughtful, insightful, and honest as always and are balanced nicely with a consistent stay out of the way folky, acoustic, musical texturing. Oberst continues to write fascinatingly about what ifs. In the past – what if…the plane goes down and now — what if…you were stuck on a desert island. We’ve all played this game…what if… the house catches fire or you are stranded on a desert island. Anyone else writes this song “Desert Island Questionnaire” it probably comes out cliché, but Oberst finds new ways to look at things and finds creative ways of taking you where ever his mind goes to rest.